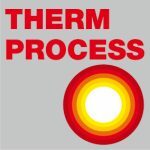 New furnace process improves quality of stainless steel after heat treating. 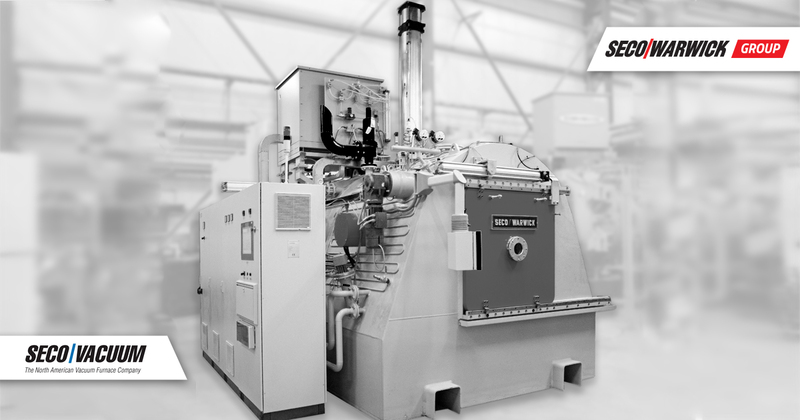 Meadville, Pennsylvania–SECO/WARWICK Corp. has received an order for an advanced new furnace that will provide improved durability for stainless steel heat treating. This vacuum furnace will come with a 15-bar gas quenching system. The Super Expanite process improves the hardness and corrosion resistance for stainless steel. It is not a coating, but rather a new treatment process, which has been developted by Expanite, a Danish company. SECO/WARWICK supplies the installtion technology for this process exclusively. SECO/WARWICK officials said they expect to have the equipment in place by early summer of this year.